Every family can share just one meal, regardless of how picky are the kids. Here is how. Divide the list into 4 food groups: protein, starch, fruit and vegetables and dairy. 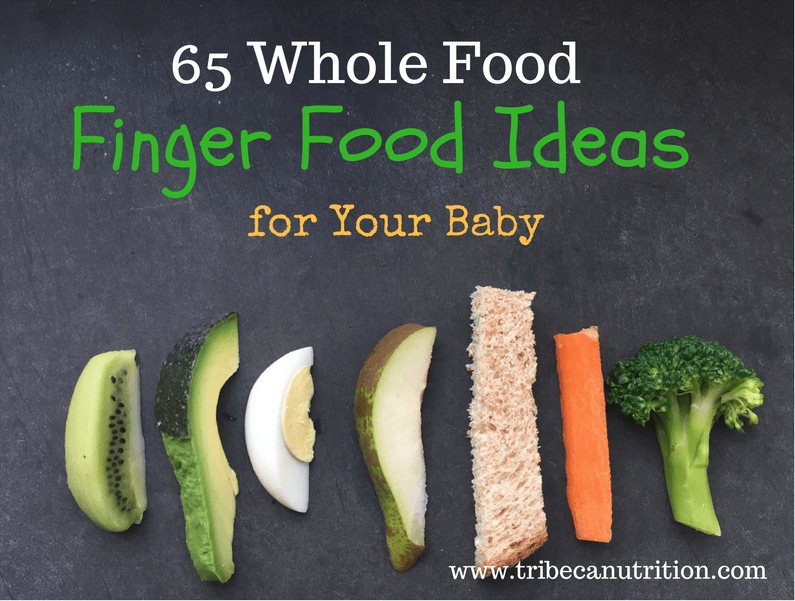 I will show you in a minute how this list help your child eat in a more balanced way. Here is the selection of my favorite easy family meals, sheet pan dinners and breakfast recipes you can use for inspiration. And here are 15 quick and easy family meals and 10 best family friendly sheet pan meals you can try. Looking for help with picky eating? Avoid these 5 pitfalls. Such a useful post. I often hit a brick wall when it comes to menu planning as it just feels like there is so much my son doesn’t eat but you’ve got some great tips here. Thanks Mandy! So glad you found it helpful. So really good tips, thank you! Thank you for these tips! My 2 picky eaters make it difficult so I can’t wait to try the list method! Great post, I strongly believe in meal planning for picky eating, now getting round of doing it! Yes, absolutely! 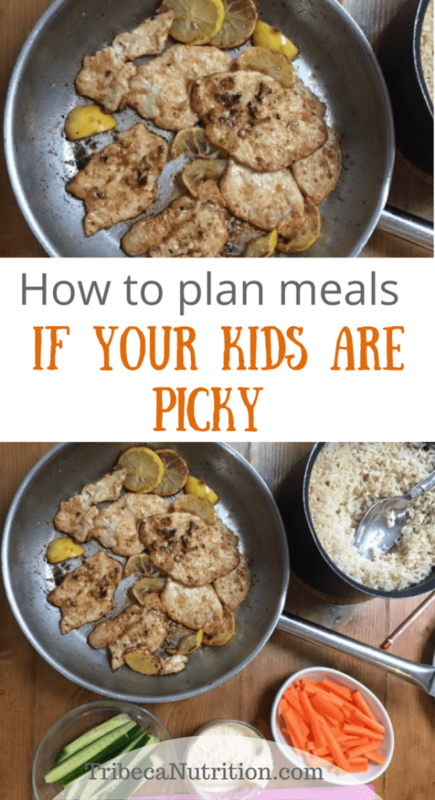 Meal planning for picky eaters is hard but possible! Such an important topic, thanks for the tips! These are such great tips Natalia! This would definitely come in handy those with picky eaters! Thank you Jessica! I am so happy you liked them. Let me know if you decide to test them! I love the idea of making a list of safe foods. This is something I try to tell even my adult clients when they are beginning to meal plan. Thanks Emily. You are right, many adults need this strategy too! Love it! Great advice here! Will share! I think the trap I fall into is wanting to make sure the kids get enough protein especially at dinners and then that kinda drives the meal selection. If you follow this method and your child doesn’t eat enough to stay full very long would you just offer a snack they like later? Is that not encouraging them to just continue being picky knowing there’s something else coming? Thanks! 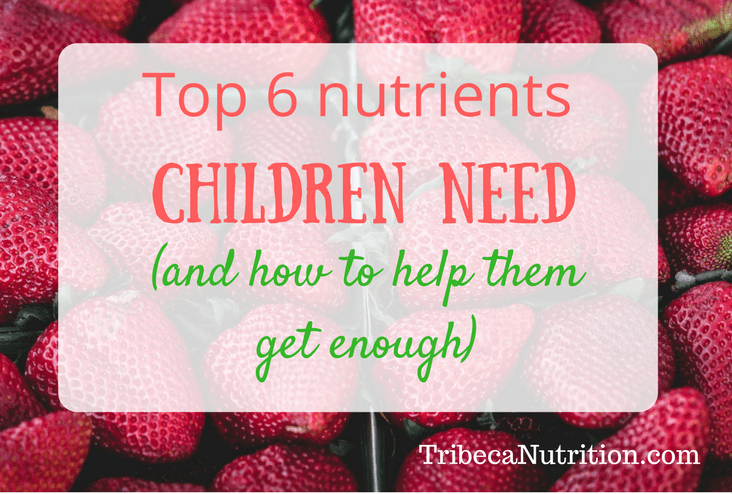 Yes, instituting a bedtime snack is helpful, especially if they are not big dinner eaters. But bedtime snack does not have to be only their favorite foods, otherwise, it is a reward. A pretty normal”boring” option or two is ok. Regarding protein: check this article I wrote to see if your concern is valid. https://feedingbytes.com/2017/06/child-getting-enough-protein/. I hope it makes sense and please let me know if there is there anything else I can help you with. thanks! My daughter is the picky eater and I’m guessing she’s on the low side for protein, but that may be a false assumption so I’ll check for sure! She’ll turn 9 in 8 months though so it looks like from the chart her requirements will go way up then… but maybe for the next 8 months I can make a concerted attempt to feed her (and us) like you suggest here because we’ve definitely been making easy, balanced meals that they like and haven’t been working hard to introduce new foods. This seems like a really logical way to do it! And maybe on those days when I know she won’t eat the protein option I try to send a protein-rich lunch. Thanks for the tips!! Typically, for picky eaters, iron is harder to get enough than protein. If she is turning 9 soon and her protein needs go up, makes sense to look into expanding her safe food choices. Definitely worth upping her midday protein if you know the evening meal will not include a protein-rich food she is willing to eat. Sharing the meals that you like plus a couple of her safe foods is the easiest way to expose her to more variety. Some kids need a more structured approach though, especially if they have special sensory needs or are very selective. Let me know how it goes! I am happy to hop on a quick phone call to see if I can help. Hmm, at the age of 8 the typical pickiness is usually outgrown and it does not look like your child is a typical picky eater anyway. I would try looking for a root cause of his picky eating and try to support him (and you) in the areas where help is needed. Starving him is definitely not an option, you need gentle and responsive feeding strategies. It seems like there are anxiety and sensory issues that need to addressed, possibly alongside others. And I can see how stressful it must be for him and for you. As he grows up, his eating may start affecting his social life as well so it is important to intervene sooner rather than later. It is going to be a long journey but you will know that you are moving in the right direction. Please set up a free discovery call here to see how I can help: https://app.acuityscheduling.com/schedule.php?owner=13791849&appointmentType=3550044. Hi there and thanks for stopping by! 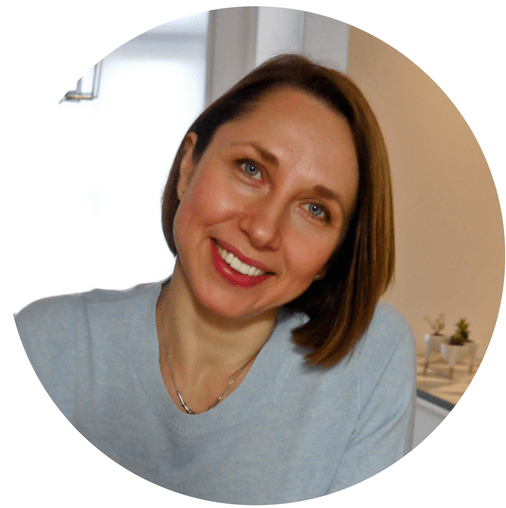 Please do not feel bad about the mistakes you’ve made – there is very little support out there for parents of picky eaters. The food parenting might have made it worse, but most picky eaters have underlying problems, from anxiety to sensory challenges. And lots of kids refuse food with sauce on it, especially those who are hypersensitive to texture. I know that his eating looks and feels extremely frustrating, but you should also take credit for so many positive changes you have implemented: you stopped pressuring him to eat, you eat together and you serve a safe food at each meal. Your little one is also doing his best by showing up for meals, sitting down to eat and choosing from what is offered. Now the question is, is there anything else you can do to make it better? Probably yes, you can implement a few small steps to support him more, from anti-anxiety strategies to sensory games and gentle food chaining. I will need to know more to understand what exactly will be most helpful, so feel free to schedule a phone call to chat. Thank you so much for this post! It is so incredibly helpful seeing the information laid out like that! Thank you so much for your feedback! I am very glad you liked it. 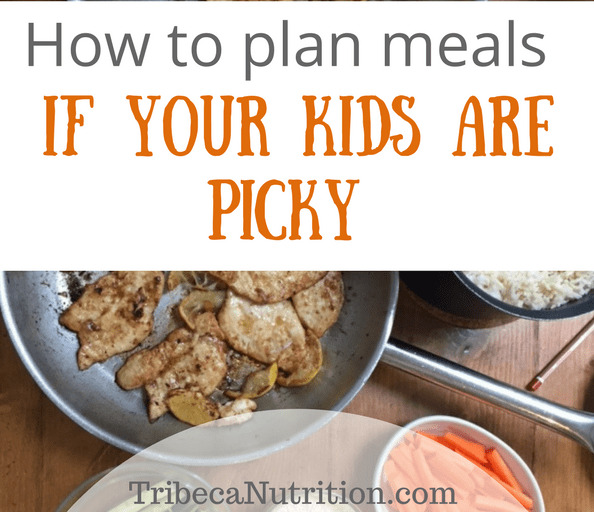 Meal planning with picky eaters can be tricky!